UAE Infrastructure Development Minister Dr. Abdullah bin Mohammed Belhaif Al Nuaimi has endorsed a plan to emiratise 100 per cent of work categories in his ministry by the end of 2017, said a report. Abdul Rahman Khamis Al Mazmi, the director of the HRD at the ministry, said the proportion of emiratisation in the categories of leadership and supervisory totalled 100 per cent, while in the proportion of specialised category, it stood at 89 per cent reported state news agency Wam. 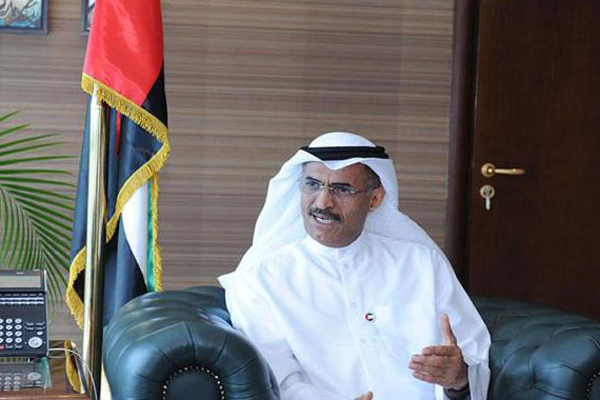 Al Mazmi pointed out that the ministry was upgrading employees’ performances based on the federal government's philosophy associated with the strategic objectives of the ministry. The ministry aims to attract the most talented and qualified Emiratis to achieve the UAE Vision 2021 and its national agenda, said the official. The strategic plan of the ministry was aimed at honing the skills of Emiratis and developing human capital in accordance with the best international practices, stated Al Mazmi. The ministry was interested in signing a number of agreements with prestigious educational institutions to develop the skills of employees through training programmes, conferences and initiatives that would have a profound impact on the development of human resources in various fields, he added.